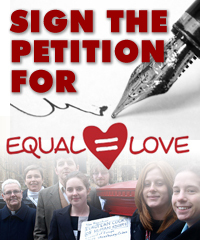 After you have signed the Equal Love Petition, please email your MP and MEPs. 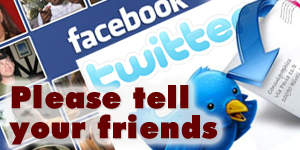 Ask them to write on your behalf to the Prime Minister, David Cameron, urging him to bring forward legislation to end the twin bans on gay civil marriages and heterosexual civil partnerships. I am sure that that most British people also believe that heterosexual couples should be able to have a civil partnership if they wish. I am respectfully asking you to write to the Prime Minister, David Cameron, on my behalf, urging him to bring forward legislation to end the twin bans on gay civil marriages and heterosexual civil partnerships.